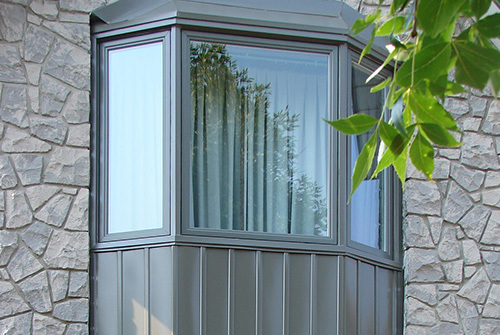 You can add a whole new dimension, character and charm to any room in your home with a Bay or Bow Window. Vinylguard's Bay and Bow Windows project out beyond the exterior walls and are angled, this creates the illusion of a larger interior room and also allows for wide expansive views of the outdoors. 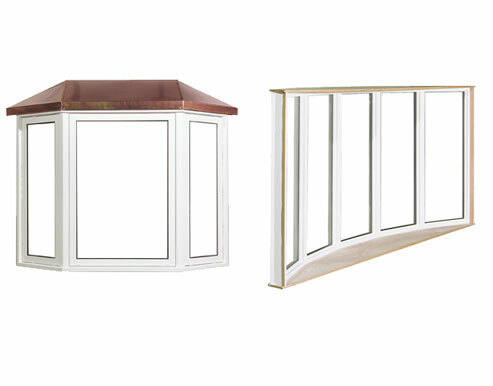 Vinylguard offers the deepest projecting angles of a Bay window, usually built with three sections, a centre larger window with two smaller angled flanker windows that operate. 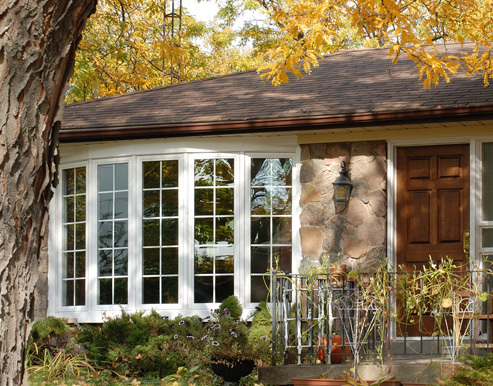 Another choice is Vinylguard's Bow window with its softer more curved appearance. This is typically built with four or five equal sized sections with the two ends operating. As with all Vinylguard Windows the Bay & Bow Window are supported by our no nonsense, non pro-rated, fully transferable Lifetime Warranty.